The owners of Kaffa Crossing, the beloved Ethiopian cafe and bar in Spruce Hill, are bringing a new all-day bar and restaurant to Cedar Park. 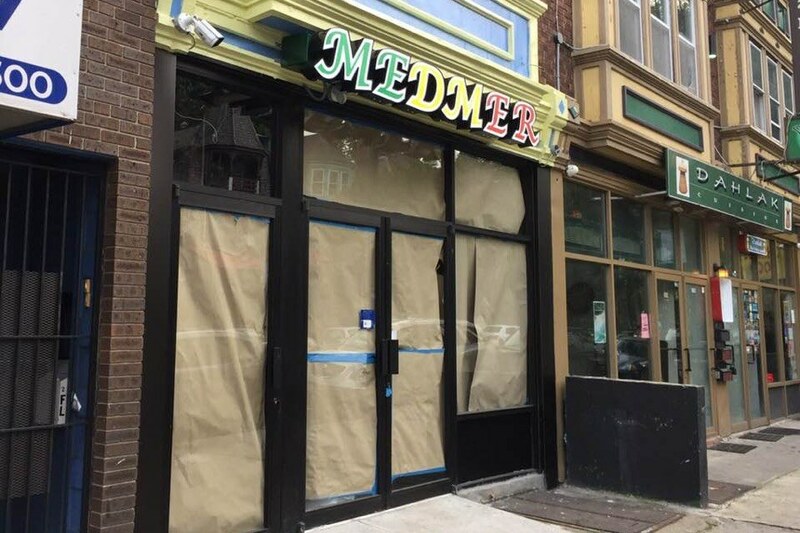 Medmer — so named because it will offer a blend of Mediterranean and American cuisines — will open sometime next week in the former Abby’s Desert Lounge space at 4704 Baltimore Avenue. Owner Habtamu Kassa let us know that the new space will serve Ethiopian fare in addition to American finger foods, along with a full bar. He’s also hoping to bring Ethiopian live music to the space, though it’s a little smaller than what they’re used to at Kaffa Crossing. Medmer will be open from 10 a.m. until 12 a.m. on weekdays and 8 a.m. to 12 a.m. on weekends.